Summers are here and so are the neighbourhood ice-cream carts with all amazing flavours of ice-creams. We share a unique love-hate relationship with summer. The scorching heat drains you, you are exhausted pretty much all the time and let’s not even begin talking about the tanning. Very few things can truly delight us in this scorching heat. Gentle cool breeze, a glass of chilled sharbat, bowl of fresh cut mangoes, and a big scoop of chocolate ice-cream; these are few things that occupy top spots in our ‘happy summer check-list’. 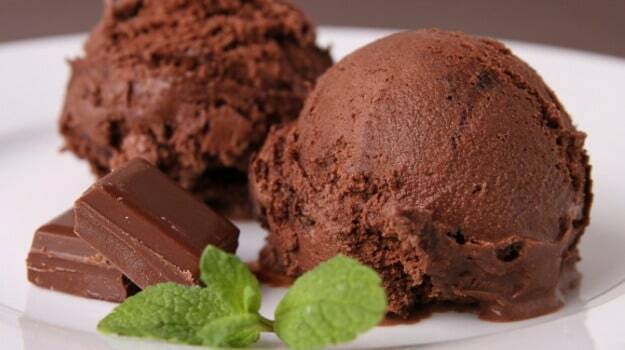 And we have to admit, we do share a special soft corner for chocolate ice-cream.